Instagram plans to offer high-profile influencers special tools that will provide them with a deeper insight into various data regarding their followers. 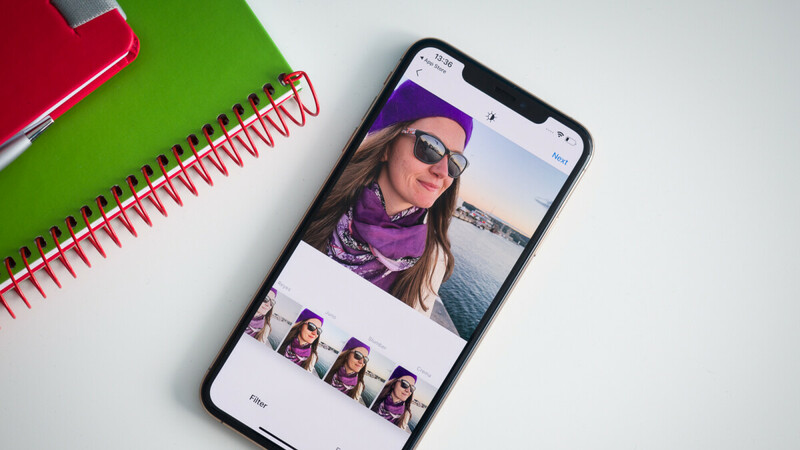 These tools will be delivered in the form of Creator Accounts, which will only be available to select Instagram users (i.e. influencers, celebs). These creator accounts are meant to function like business-focused profiles and will offer growth insights, including information about follows and unfollows. Influencers will also be able to see weekly and daily data about their followers count changes so that they can better understand what might have caused a decline in their fan base or a spike in new followers. Also, direct messaging tools that will enable Instagram users to filter notes from brand partners and friends will be available as well. Furthermore, influencers will be allowed to choose how they want to be contacted via flexible labels. According to Instagram. these new features are being tested with a small beta group at the moment, but they are expected to be rolled out to everyone sometime in 2019.